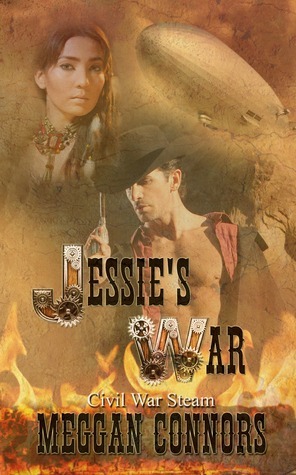 Amazon top 100 bestseller in Anthologies, December 2012 to January 2013. Amazon top 100 bestseller in the Medieval and Scottish Historical Romance Categories, April-May, 2014. Amazon top 10 Bestseller in the Medieval Historical and Historical Romance Categories, April-May, 2014. 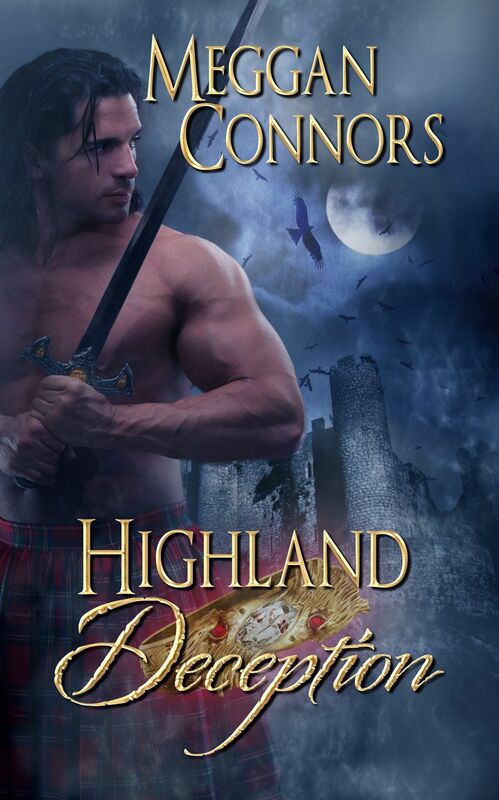 Amazon top 10 Bestseller in the Scottish Historical Romances Category, April-May, 2014. Amazon top 1000 bestseller list, April, May, 2014. Single title, Highland Romance, set in northern Scotland in 1725. My friend very first found yuor web blog on Google and she referred your website for me. Your blog post has got the same publish as the second writer but i just like your far better.. I love to visit your web-blog, the themes are good.